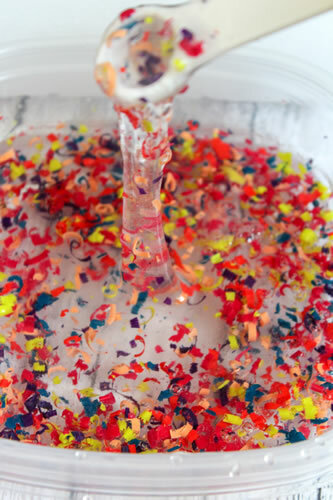 Amazing rainbow DIY crayon slime! 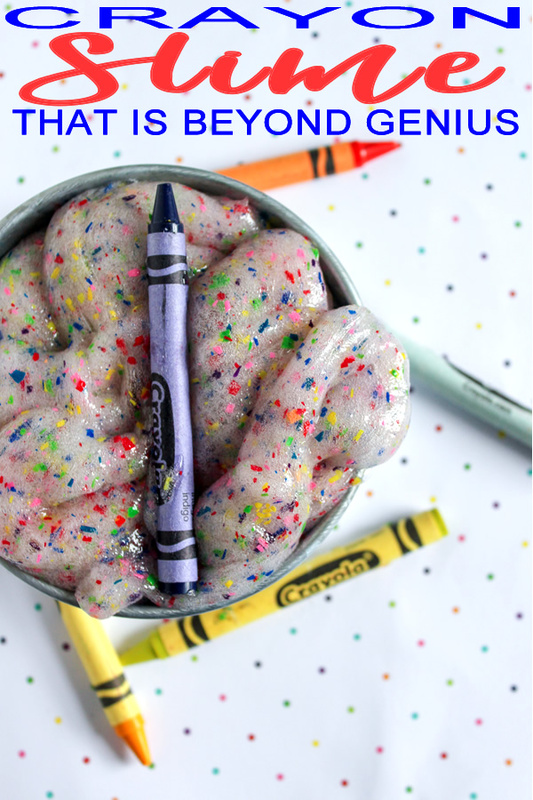 Learn how to make Crayola slime with this easy and simple recipe that is made without borax – NO borax slime! 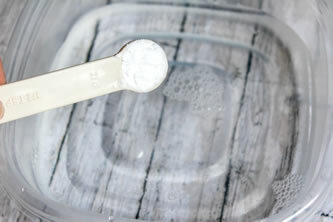 This is a fun and creative homemade slime that is great for kids, teens and tweens. 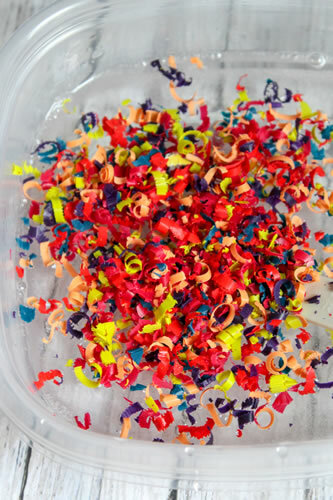 In this DIY slime tutorial learn how to add crayons to slime to come up with this rainbow and colorful slime. 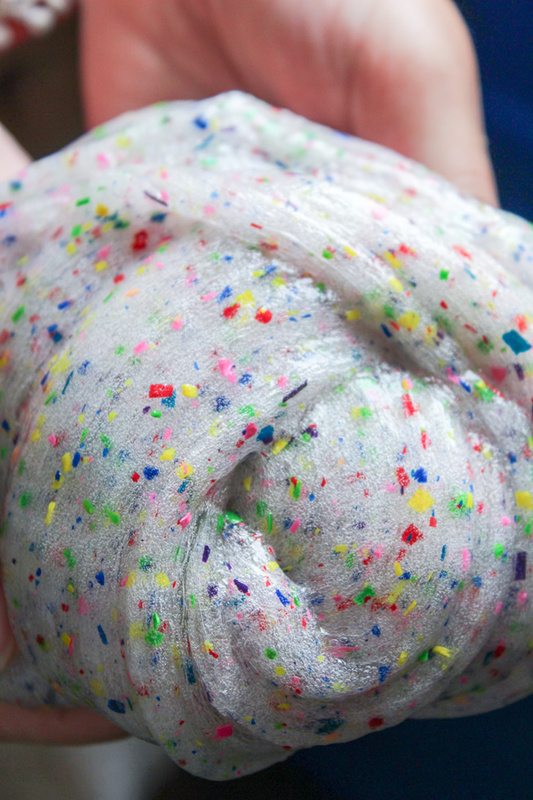 Stretch and pull this amazing slime to see the magical rainbow colors come to life🖍 This is a great slime activity to make for back to school. 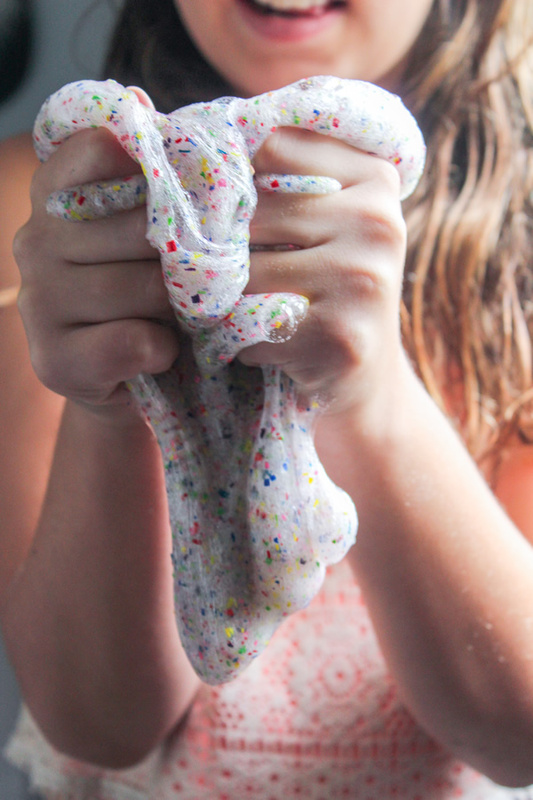 Are you ready to make crayon slime? First start by choosing a rainbow of Crayola crayon colors. 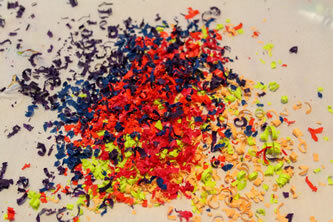 How fun and cute was this DIY Crayola crayon slime? 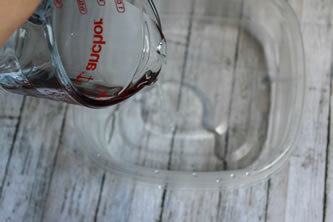 I love the way this slime turned out and its a super easy DIY slime recipe that you can make in under 10 minutes. 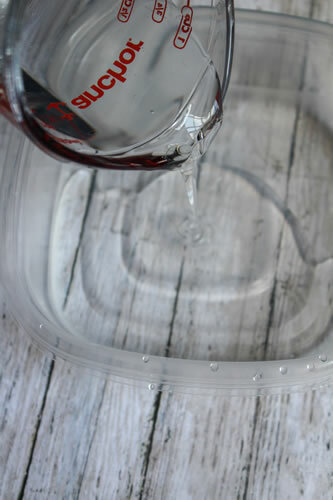 The step by step instructions makes this a no fail slime. You can’t mess this slime up and have a slime fail – you will honestly have the best DIY crayon slime! 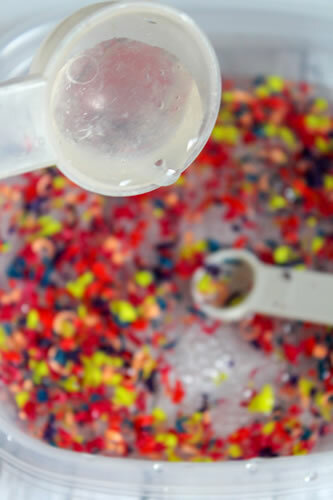 No need to mess with food coloring to make this rainbow slime recipe just add the crayon shavings. 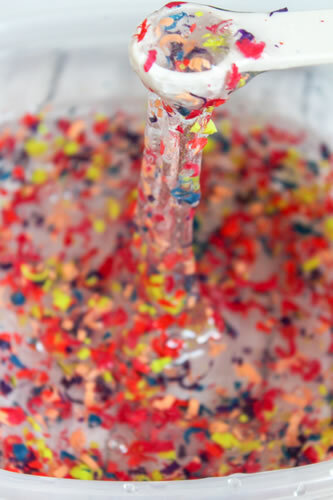 This is a great DIY craft project and slime activity that children will love. 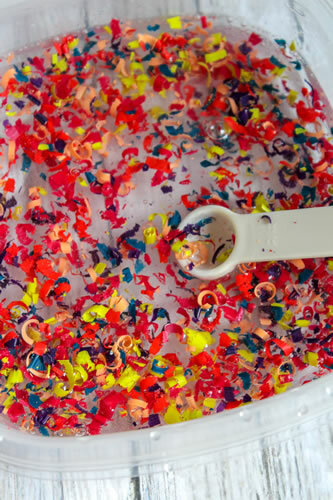 It also makes a great sensory activity too! 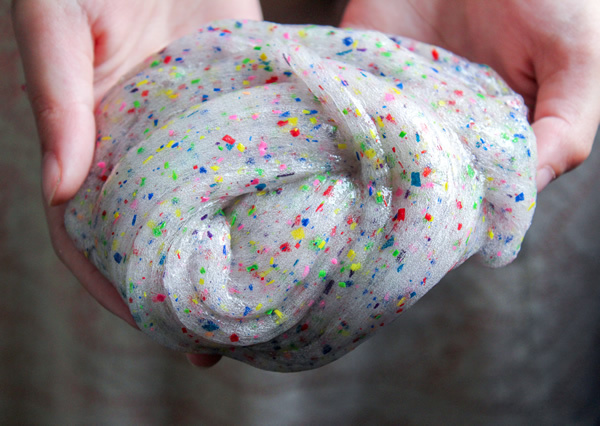 Just pull, poke, stretch, jiggle this awesome slime. I hope you enjoyed this slime tutorial and you now know how to make slime – that is easy, simple, fun and unique. If you want more slime crafts or slime activities you can check out some Youtube slime video tutorials. 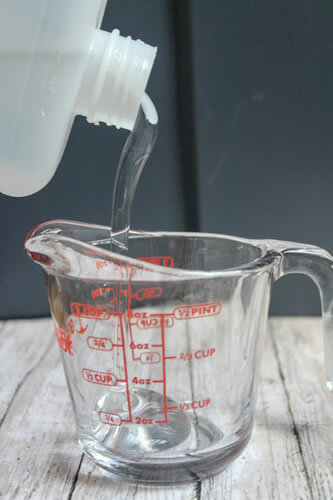 You can find slime recipes without borax, without glue, 2 ingredient slimes and more. Karina Garcia slime videos are good place to start along with Gillian Bower slime video tutorials. If you still need more ideas you can check out Pinterest. You can find edible slimes, fluffy slime, with shampoo, with cornstarch, simple ingredient slime recipes, non sticky, cruncy and so much more! Leave me a comment and let me know what your favorite kind of slime is. Also, let me know if you are going to try this slime recipe before you head back to school – cuz this is the best school supply slime DIY 🖍 Until next time I hope you have a magical rainbow kind of day!